2. Top up your store credit before Launch to quickly checkout and get the $1 deals you want plus SAVE an extra 10%, So you pay $0.90 per deal! 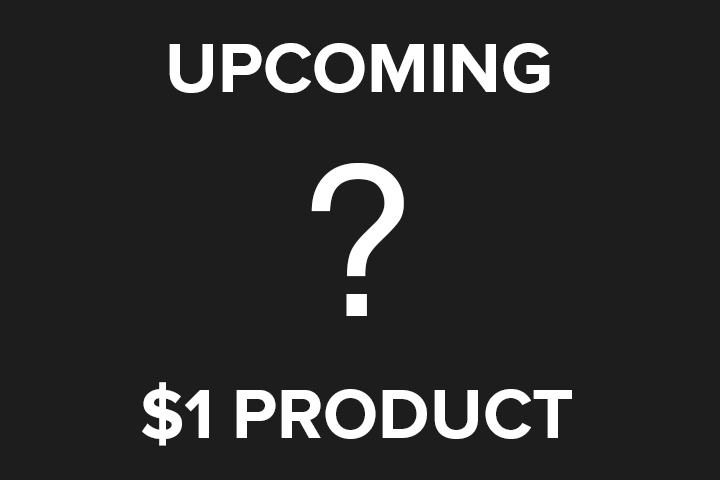 Coming Soon our $1 Deal! Top Rated Products for $1 EACH! Join our Facebook group to get news on when the next event will be launched!